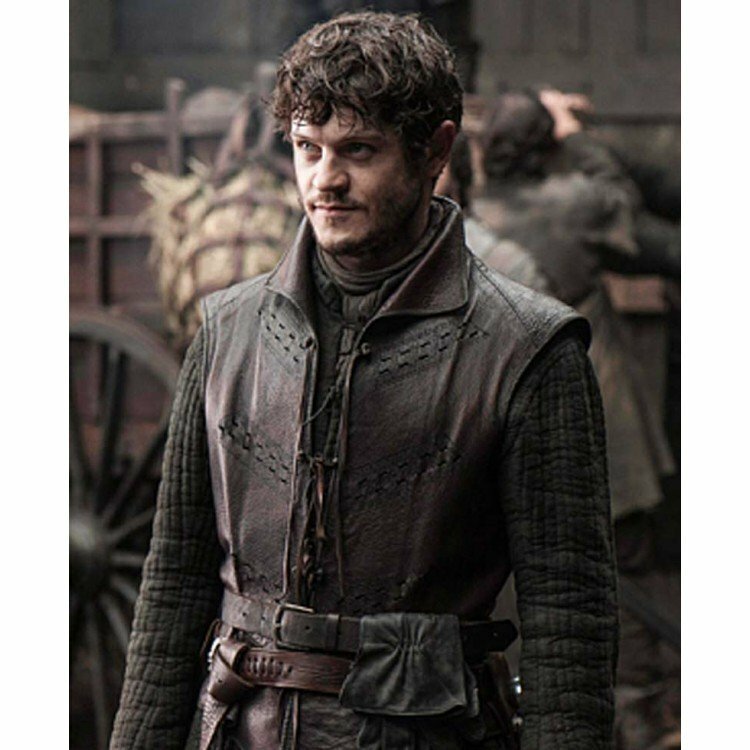 From the famous series Game of Thrones that has a huge fans following and diehard fans. 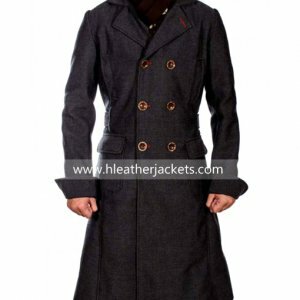 Form the acting skills to the outfits shown in the screenplay has been admired and praised by all across the globe. 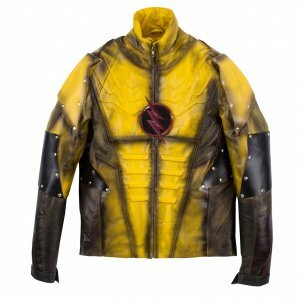 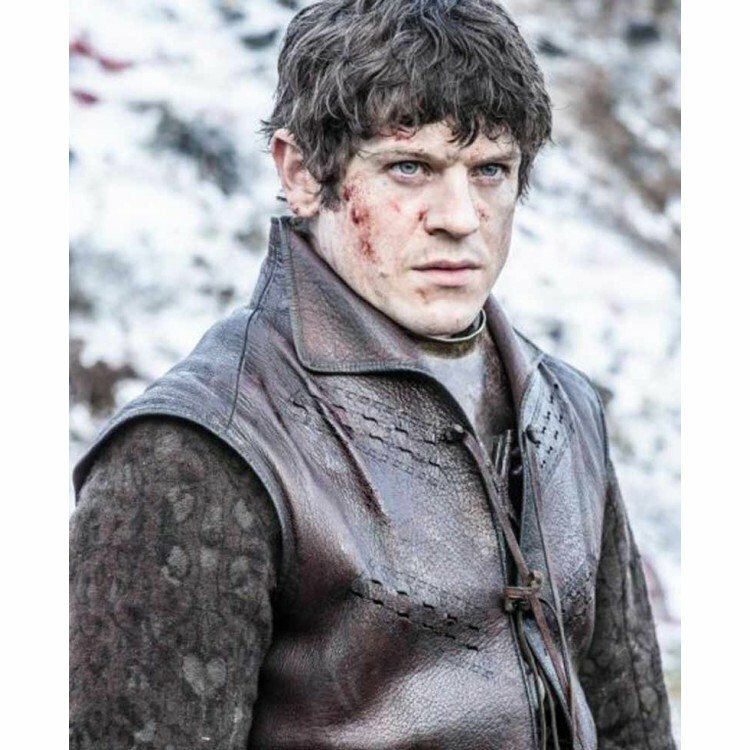 The famous actor Iwan Rheon is wearing this vest that is no less than any other costume shown in the series. 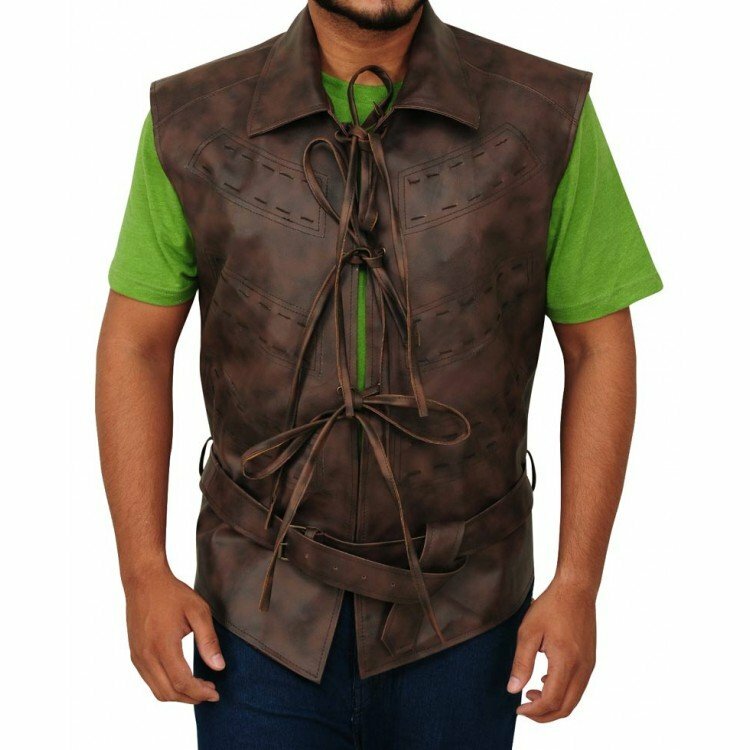 The Ramsay Bolton Vest is made with fine quality of genuine leather, it is a simple looking outfit but stylishly designed; on the front it has belted closure with no sleeves. 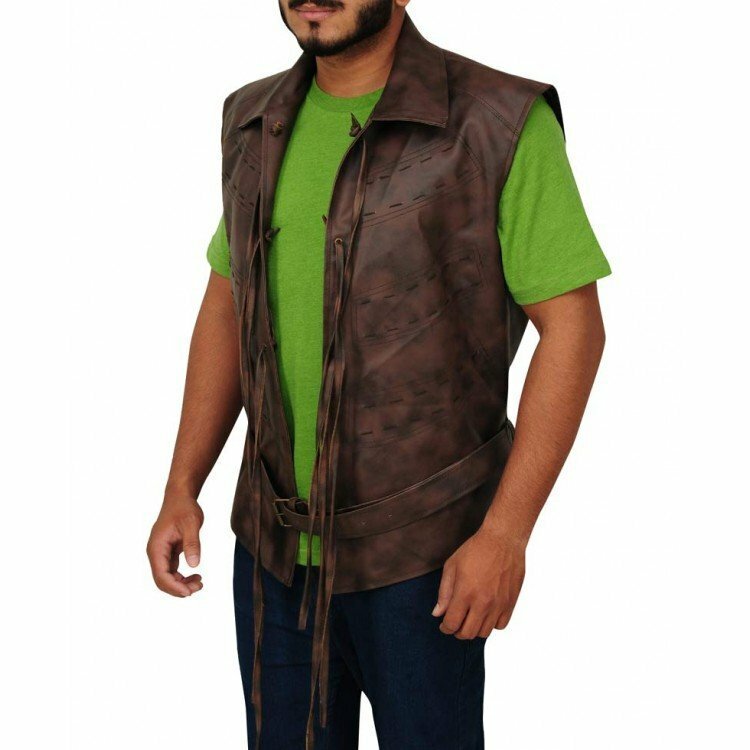 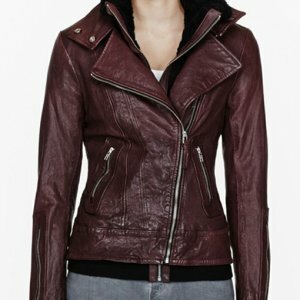 The Ramsay Bolton Game of Thrones Leather Vest has a tiny slit pattern on the front only to add a little detail to it. 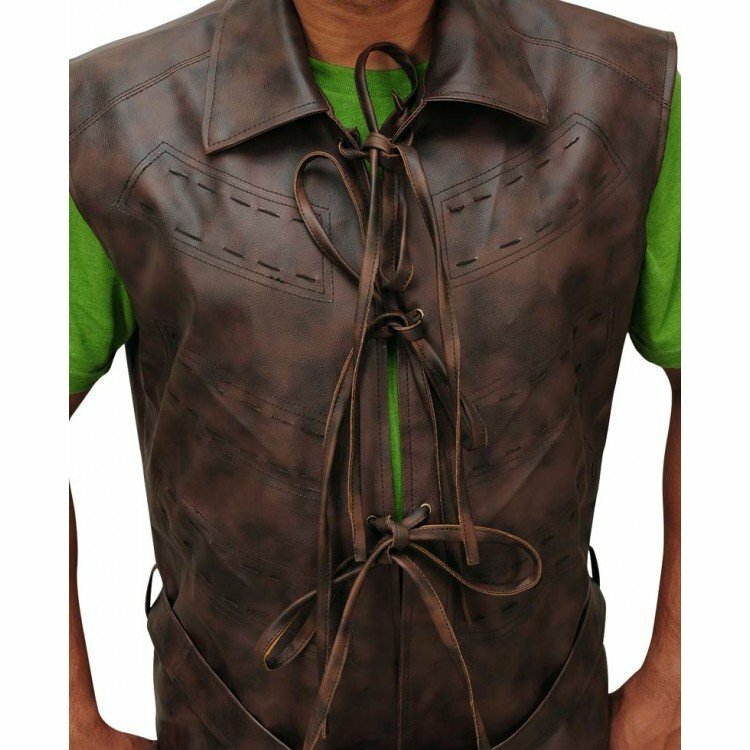 On the waist side it has a belt with buckle to fasten it according to your size. 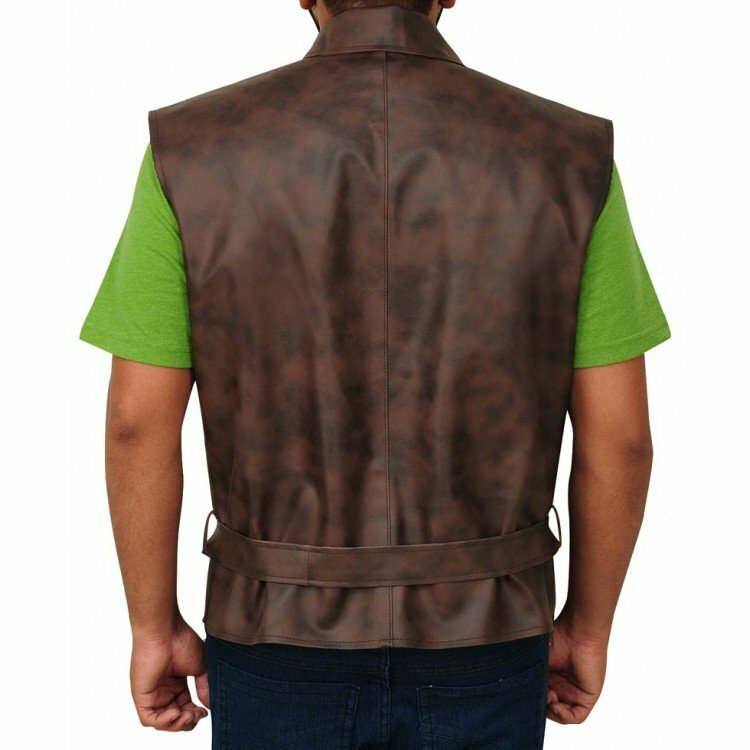 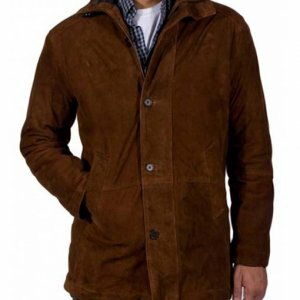 The vest has been given dark brown color that is apt for the winters’ cold night.